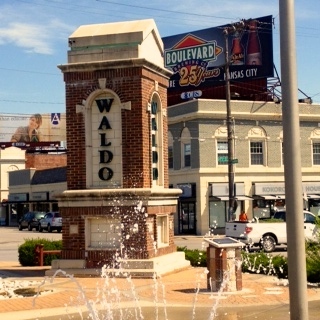 Located in the heart of Waldo on 75th Street since 1954, our practice is well established in the Kansas City eye care industry. Our focus is to provide quality eye care through innovative and thorough practices. Our office has a rich history of providing excellent eye care to the Greater Kansas City area for over a half-century. After graduating from Southern College of Optometry in 1954, Dr. John J. Turley opened our doors in Waldo. He practiced optometry for more than 50 years and held memberships in the Optometric Society of Greater Kansas City, the Missouri Optometric Association and the American Optometric Association. After attending Illinois College of Optometry, Dr. John W. Turley joined his father in practice in 1978. Today, Dr. John W. Turley serves as the office's sole practitioner. Our office offers a variety of services and a vast selection of traditional and cutting edge frame collections. Our office looks forward to providing for your eye care needs.